Updated news 21.12.2017 regarding Training courses in Poland here! 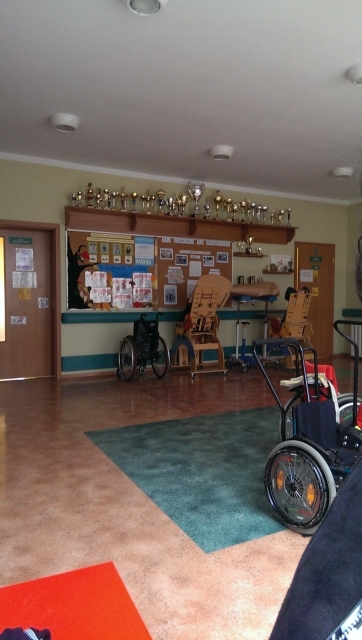 Olga has a new request for funding, training courses in Poland for two NBH rehabilitologists. 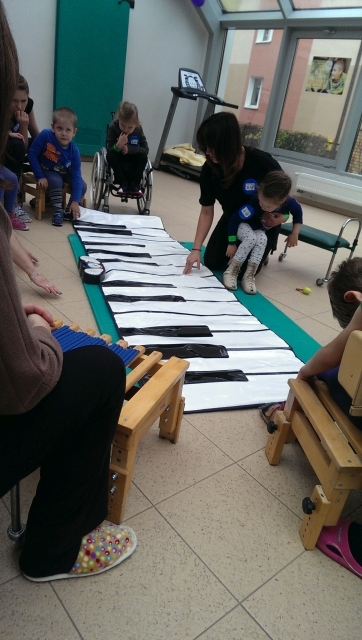 This rehabilitation program uses a method of “conductive education” (CE) developed by Hungarian András Pető. 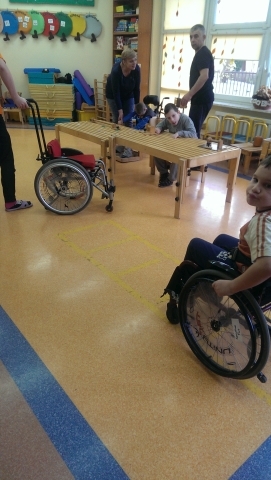 Pető was a Hungarian doctor, who has created a framework for an educational model, in which children with disabilities could have an education that met their particular physical and intellectual needs. CE has gained more and more acceptance in the education of children with motor disorders, for children who have cerebral palsy or brain injury. 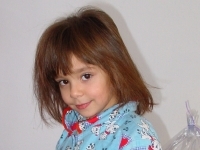 Olga needs a total of US$ 1,464 for both training courses and visas for two. They have to travel to Poland because there is no such training available in Ukraine and Poland is the closest and cheapest place for them. 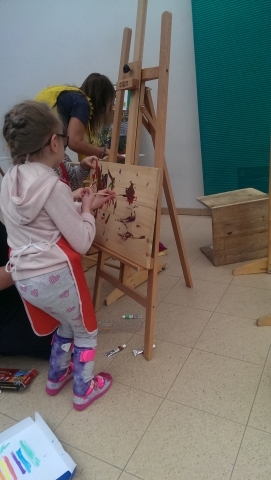 With these extra two training courses, NBH specialist will finish their education and can start working with children using conductive education. Fortunately, Les Amis des Svieta USA Inc. has agreed to cover the cost for this project. Thanks a lot to Helen and Jim Smith at Svieta Inc. The two teachers are back from their training in Poland. They have already organized a couple of seminars for other care givers at NBH so the knowledge they got in Poland will be passed on to other people.